I only use self-tanner on my legs, because they are so damn pale, and seem to get more that way with every passing year. 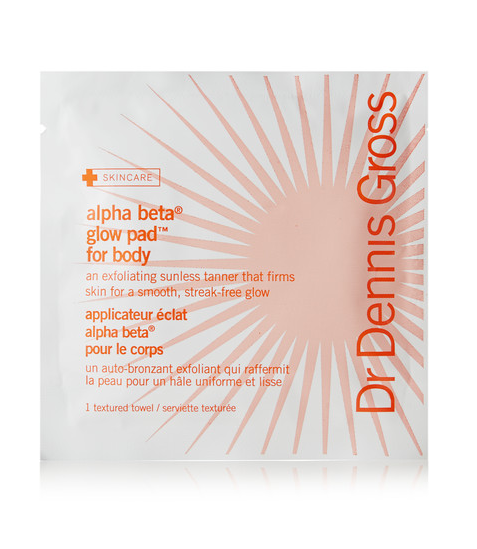 And I splurge a little on my brand—these tanning towelettes from Dr Dennis Gross. I like towelettes because they dry faster and are more mistake-proof than lotion, and I like this particular formulation because it’s natural-looking and goes on satisfyingly dark. Added bonus: it doesn’t smell funny. 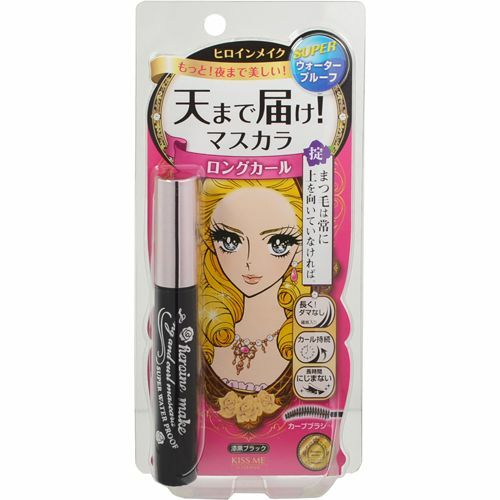 I learned about Kiss Me Heroine Make Long And Curl Mascara in this fun article about the best Japanese drugstore finds you can buy on Amazon, and had to bite. It turns out that most American mascaras are not a true black, but rather a sort of grey-black, and that Kiss Me Heroine is the blackest of the black. It took forever to arrive, but when I tried it yesterday, I was amazed: yes, it truly is a very black black, but it also extends and curls like nobody’s business. Here’s the mascara I’ve been using—and adoring—for the past couple of months, ever since one of the ladies behind the counter at Bigelow told me it was her favorite in the store: Rilastil Cosmetic Camouflage. 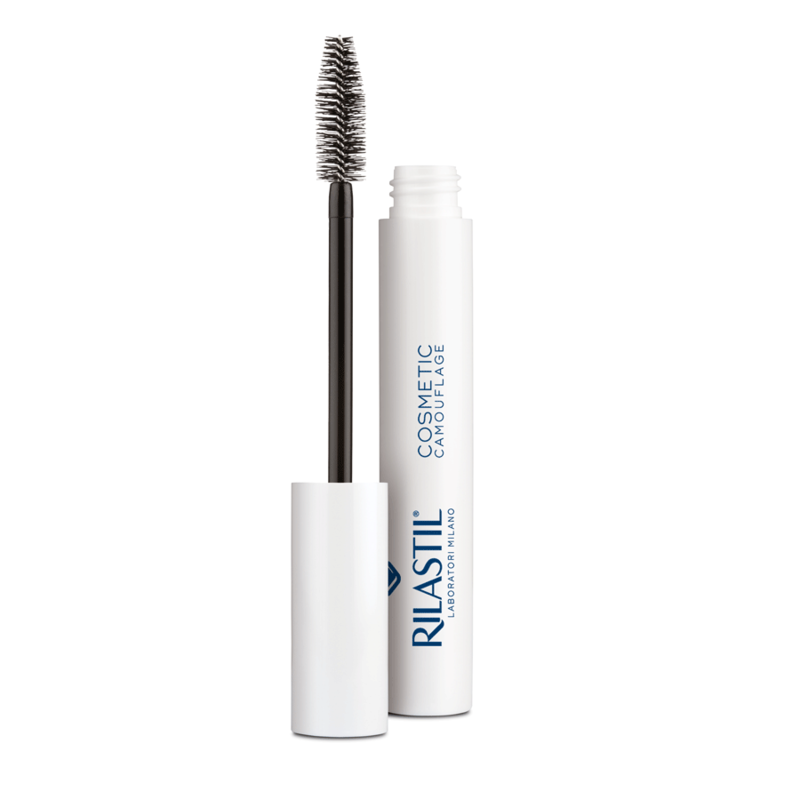 It comes with a very thin wand, which helps deliver blessedly clump-free lashes, and if you hang in there and apply a few layers, it looks really pretty and a touch dramatic. I’m currently doing battle with what I’m pretty sure is my first-ever outbreak of roseaca—little satellites of tiny red bumps accompanied by redness are spread across both of my cheeks, which looks just about as charming as you might imagine—so yesterday I decided that a little something in the way of coverage was called for, and got myself to Sephora. Where, as it turns out, they’ve got a perfectly genius contraption, about the size of a Clairsonic, that takes an exact measurement of your skin tone, and suggests all of the items in store that match it. 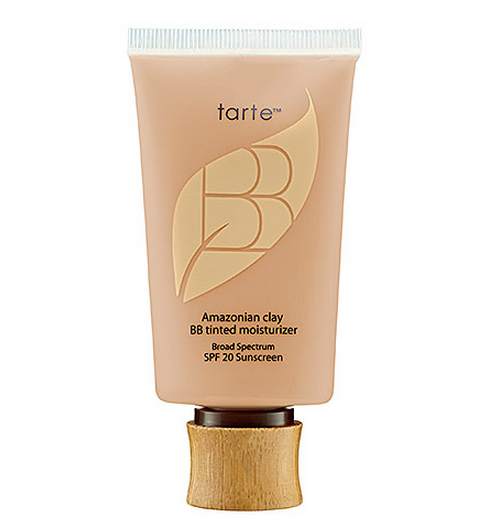 I tried about five different options—all tinted moisturizers; I can’t quite make the leap to foundation—and finally settled on this Amazonian Clay Tinted BB Moisturizer from Tarte, which quite deftly made the red disappear while staying on the sheer side. Now I just have to make the actual roseaca go away, and on that I’m totally stumped. I put it to you, readers: are there good over-the-counter remedies? Or do I just get myself to a dermatologist?